Giving you the space to add notes and reflections throughout, this journalling Bible gives you a place to invest yourself in God's word. Want a Bible you can trust to be dependable and accurate? 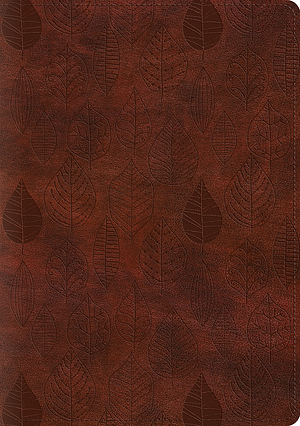 ESV Single Column Journaling Bible, Large Print by English Standard Version was published by Crossway in July 2017 and is our 8978th best seller. The ISBN for ESV Single Column Journaling Bible, Large Print is 9781433557514. Very pleased with my new journaling bible. Plenty of space and with good pens there is no bleeding through the paper. Single column works really well too. Good size font. Only negative is flowery imprint cover! I would have liked a concordance at the back too. Got a question? No problem! 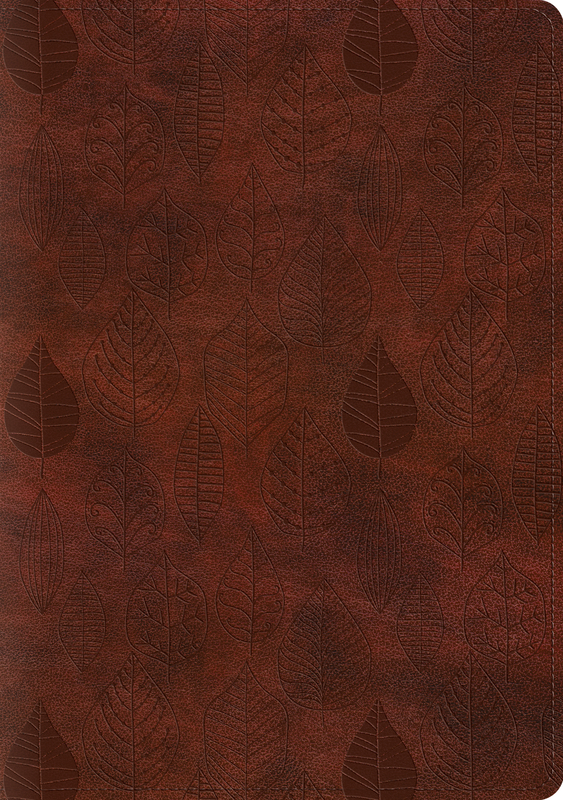 Just click here to ask us about ESV Single Column Journaling Bible, Large Print.